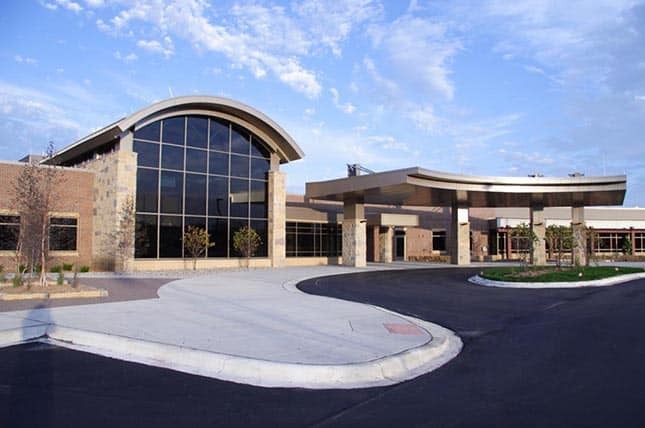 Install and service of the ASCOM Nurse Call system at Critical Access hospital in rural MN. System includes reporting software and integration with wireless devices. We have supported Chippewa County Hospital Since 1993.